GROZNY, July 27. /TASS/. 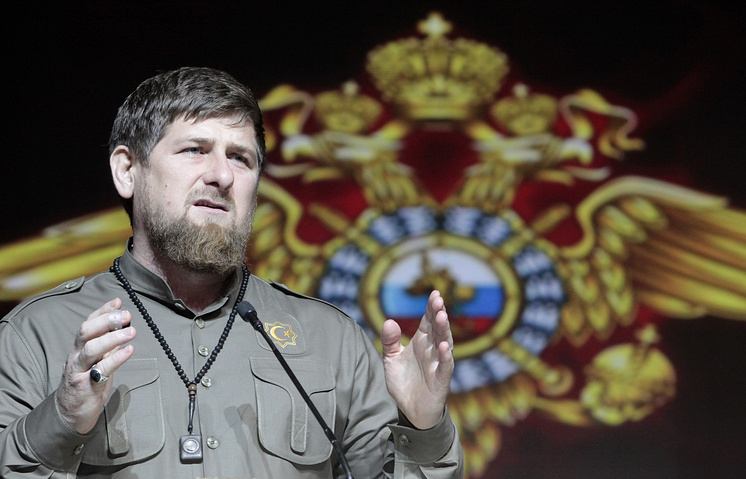 Ramzan Kadyrov has said he is ready to quit his job as Chechen leader and head to Jerusalem to protect one of the holiest mosques in Islam, the al-Aqsa Mosque on the Temple Mount in Jerusalem. "My personal suggestion for ruling out conflict situations around the Islamic holy site, the al-Aqsa Mosque - is to pass all the rights for it to Jordan. I myself am ready to abnegate powers and to serve in the agencies that ensure the safety of this holy for all Muslims site. Be a volunteer and protect the al-Aqsa Mosque for the rest of my life," Kadyrov wrote in his official Telegram channel on Wednesday. The situation in Jerusalem sharply deteriorated after July 14, when three armed Palestinians killed two Israeli military in the area of Muslim holy sites in Jerusalem. After that, the Jewish authorities imposed additional security measures in the area of the al-Aqsa Mosque, also installing metal detectors at its entrance. Mass clashes were fixed in the following days in East Jerusalem and other parts of the West Bank between Israeli law enforces and Palestinians protesting against Israel’s imposing additional security measures in the area of the al-Aqsa Mosque on the Temple Mount. Tensions culminated on Friday July 21, which Palestinians declared as the "Day of Rage". Four Palestinians were killed in clashes, and dozens of people were injured. Another incident occurred on occupied Palestinian territories in the settlement of Halamish near Ramallah, when a Palestinian knifeman killed three Israelis. On July 22-23, the Israeli territory was twice shelled from Gaza, and the Israeli army retaliated with striking on Hamas positions. Overnight to July 27, the Israeli authorities dismantled the metal detectors and barriers on which video cameras were installed.